Home / News / Garlic Dills Win Again! 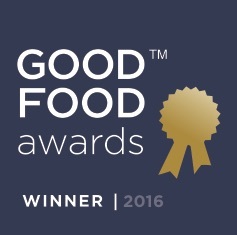 SAN FRANCISCO, CA – Real Pickles’ Organic Garlic Dill Pickles won a national award at the Good Food Awards ceremony in San Francisco. 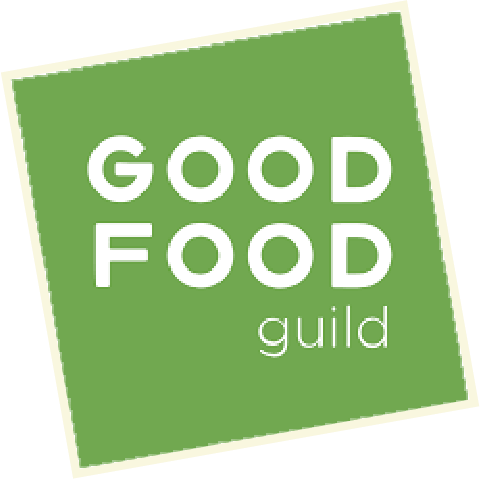 The Good Food Awards are given to artisan producers in five regions of the U.S. in 13 categories: beer, charcuterie, cheese, chocolate, cider, coffee, confections, oils, pantry, pickles, preserves, spirits, and honey. The Good Food Awards highlight outstanding American food producers who are making food that is exceptionally delicious and supports sustainability and social good. 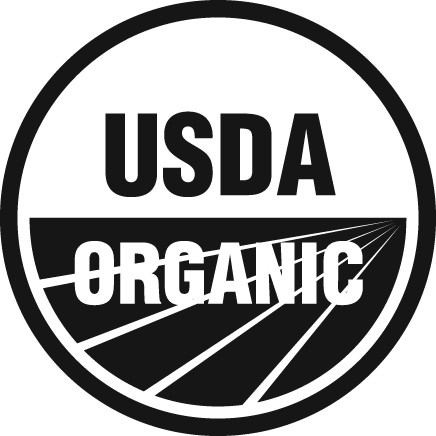 The Organic Garlic Dills were one of 197 winners chosen in a blind tasting from over 1,900 entries from around the country. 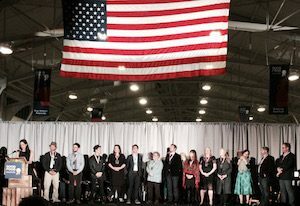 There were 17 other winners from New England, including Shacksbury Cider in Middlebury, Vt., and Cricket Creek Farm in Williamstown. Real Pickles’ Organic Garlic Dills won the award in 2011 and 2012 and their Organic Beet Kvass was a winner in 2015.